Savor a History of Beer Workshop or Old World Cooking demo, a Great Camp dinner, and a host of other experiences, from the Wild Center to Scuba Diving right off our beach! Set out on a discovery journey! 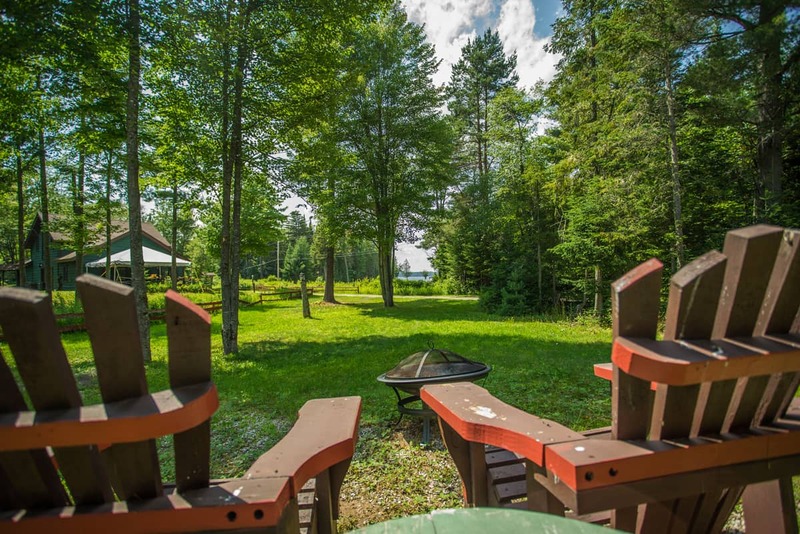 From enjoying one of the most pristine beaches in the Adirondacks in the window of NYS' only Wilderness Canoe Region, to an iconic Great Camp where your lodging is our 25 acres equipped with nature trails, mountain bikes, a USA TODAY featured Beer Cellar in a Speakeasy Rathskeller. Don't blink, the fun and immersions are just beginning! Savor a History of Beer Workshop or Old World Cooking demo, a Great Lodge dinner in our Lakeview Center or 1886 Main Lodge and a host of experiences from the Wild Center to Discover Scuba right off our beach! Add-on with an Adirondack scenic flight, a zip-line or an Olympic passport. You get your choice of experiencing a History of Beer workshop with Ernest, or an Old World cooking demonstration with Chef Cathy! Great Camp Dining, History of Adirondack Food Tasting Dinners, and much more await you at our Adirondack Alps Restaurant. We partner with the Wild Center in Tupper Lake to offer discounted tickets to our guests! Ignite an enduring passion for the Adirondacks where people and nature can thrive together and set an example for the world. A $100 credit for you to use at our Adirondack Alps Restaurant offering Great Camp Dining, History of Adirondack Food experiences, take-out, and our Old World Kitchen Store. We are located on 25 acres with nature trails, secluded swimming beach, and one of the world's most spectacular mountain-lake sunsets. Take in the spectacular views of the Adirondacks from the sky. You’ve never experienced the Adirondacks like this. Each 20-minute flight offers a unique perspective of this amazing park. *Price for two guests; price is estimate only and not final. Minimum 2 night stay typically applies. Click "View Availability" to see price for your specific dates and number of people.